This badge was issued to Robert D. Andrews on 21 Sep 2017. 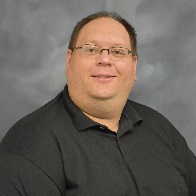 The badge earner has demonstrated the application of their skills and experience as an IBM Technical Specialist in a successful Systems Technical Sales client engagement or project. At Level 1 the badge earner has performed their role with some supervision or mentoring. 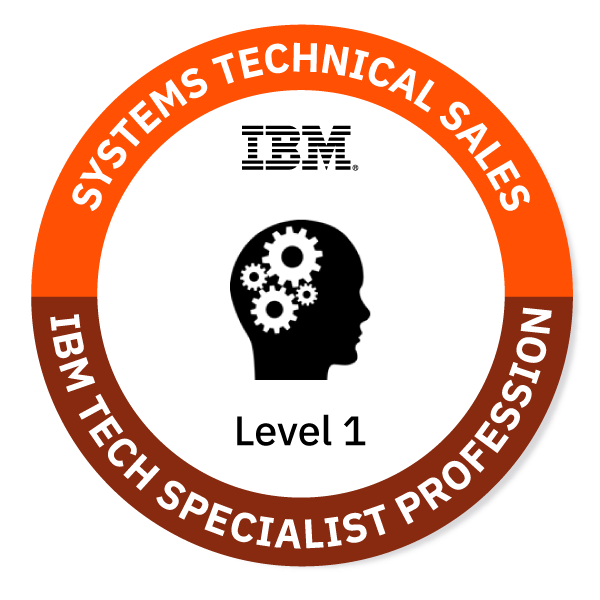 This badge may form part of an application for certification at the Experienced Level in the IBM Technical Specialist Profession. This badges is available to IBM employees only.